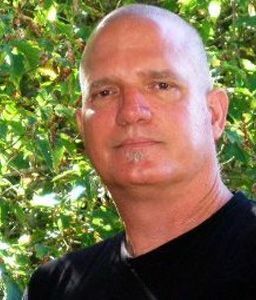 Michael is a marketer and serial entrepreneur, with a passion for helping people become online marketing rockstars, to enable marketing teams to wallop their competition through online marketing, and to equip educational institutions and professors to teach relevant and up-to-date business practices. 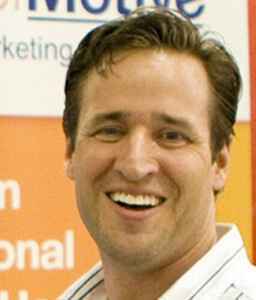 While serving as a marketing strategist for ClickTracks, Silicon Graphics, Fujitsu, and other entrepreneurial companies, Michael was voted Finalist as "Best Marketing Executive" of 2007, and authored US patent 7,698,420, "Consolidating web visitor behavior statistics for sales prospect qualification." John has been a software entrepreneur since the age of 14. He excels at walking both sides of the developer and sales aspects of companies, and is dedicated to maintaining a consistent and stable member experience inside Market Motive, while allowing for the customization and flexibility needed by corporate partners and clients. He also sits on the advisory boards of Cognetik, Nextuser, and SMI Analytics. 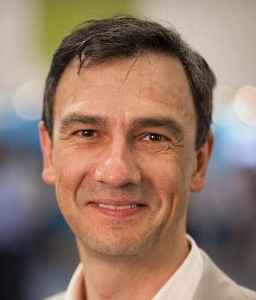 Prior to Market Motive, John was the co-founder and CEO of ClickTracks, a web analytics company that focused on marketing behaviour analysis. ClickTracks was acquired by LYRIS INC (LYRI) in 2006. John holds a US patent on The Overlay View (US 7,299,457), a software product that analyzes a website and produces reports that indicate how the users interact with the site. 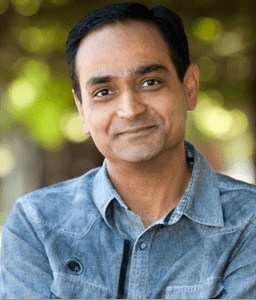 Avinash is the Digital Marketing Evangelist for Google and the co-founder of Market Motive. Through his blog, Occam’s Razor, and his best selling books, “Web Analytics 2.0″ and “Web Analytics: An Hour A Day”, Avinash has become recognized as an authoritative voice on how marketers, executive teams and industry leaders can leverage data to fundamentally reinvent their digital existence. Avinash puts a common sense framework around the often frenetic world of web analytics and combines that with the philosophy that investing in talented analysts is the key to long-term success. He passionately advocates customer centrism and leveraging bleeding edge competitive intelligence techniques. Chip is primarily responsible for brand management and messaging for Market Motive, and he oversees a team of content and advertising specialists to create valuable content and an authoritative presence with prospects, partners, and customers. Prior to Market Motive, he was co-founder and President of the boutique agency Group Of People, working with a variety of Fortune, enterprise and educational organizations to bring business processes online. Having studied ergonomics in the physical workplace, he was an early advocate of usability in the context of UX, and his teams built detailed user personas associating web interaction with job and personal goals. Chip is an ardent storyteller, and spends his free time writing screenplays, novels, and videogame dialog.